Cable Beach is vehicle friendly however few people drive on the beach in the mornings. 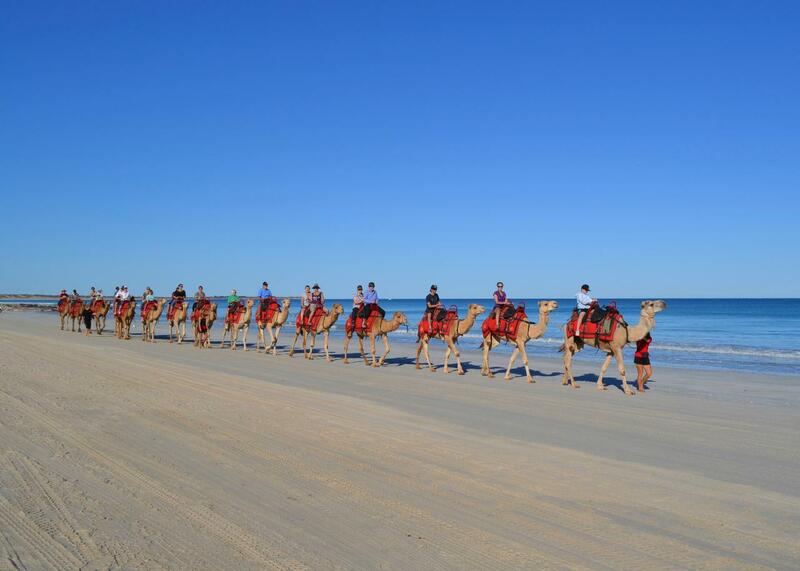 Experience the natural beauty of Cable Beach, breathe in the morning air, and enjoy the relaxing experience as you ride your friendly camel along the shore of the Indian Ocean. TOUR NOTE: This magical morning ride is a great way to start the day!